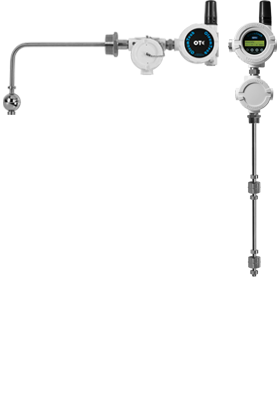 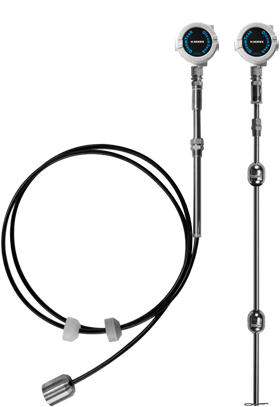 High quality level sensors and switches for tank level monitoring in hazardous locations. 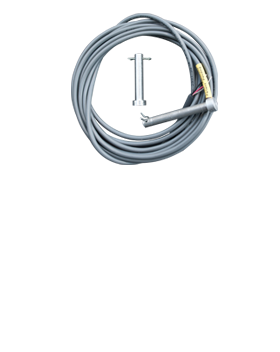 Available in Wireless, Hardwired, Hydrostatic, Ultrasonic, and Thief Hatch options. 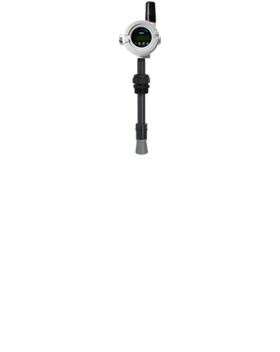 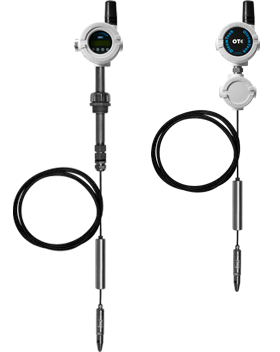 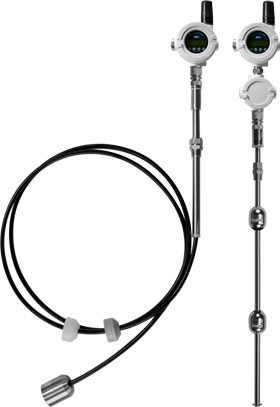 The OleumTech® liquid level sensors and tank level sensors is designed for industrial level monitoring applications, monitoring product, interface & temperature levels from a single sensor.